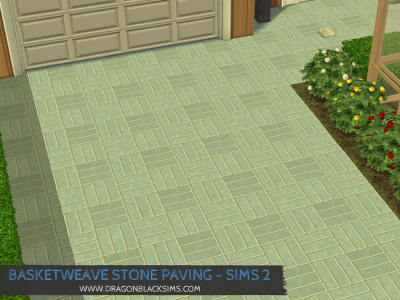 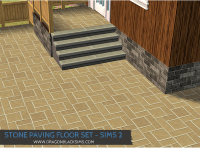 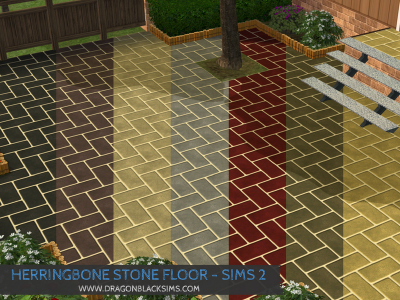 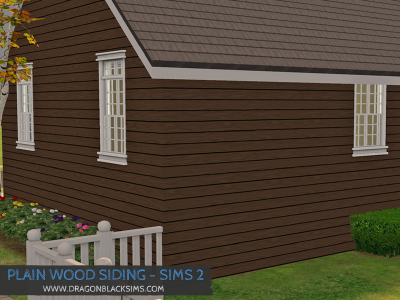 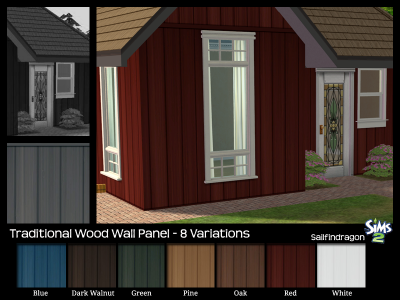 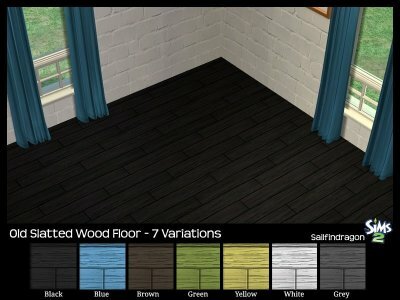 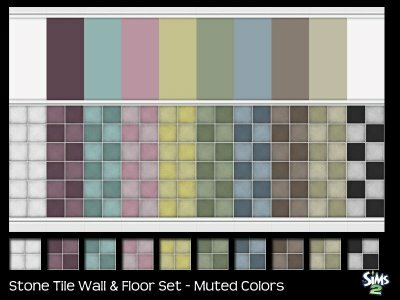 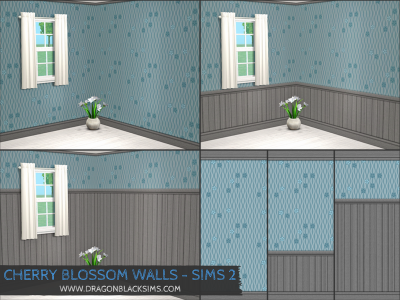 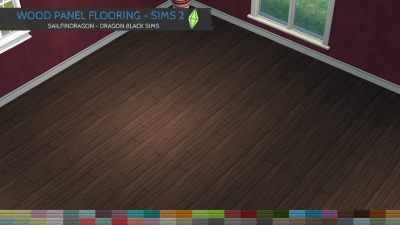 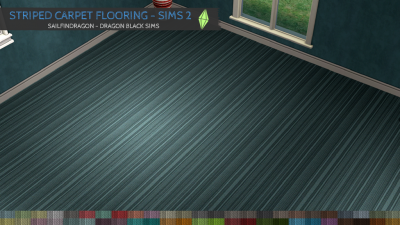 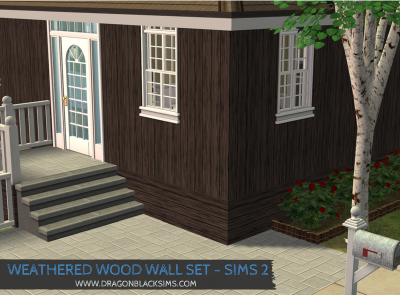 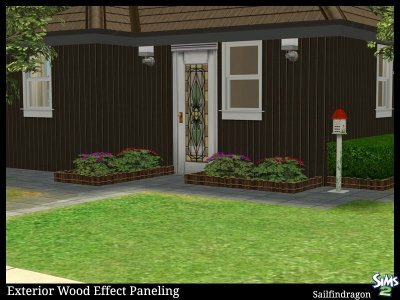 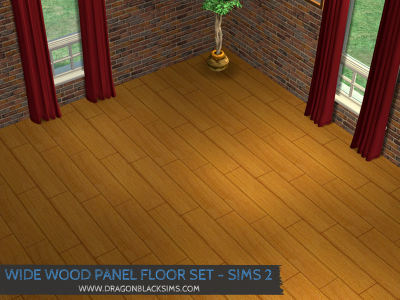 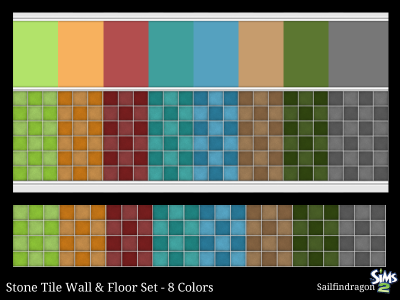 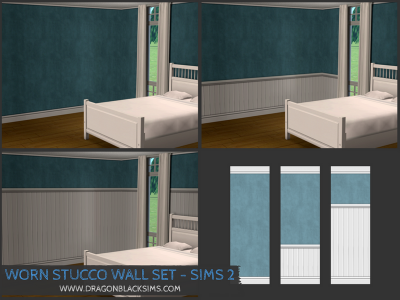 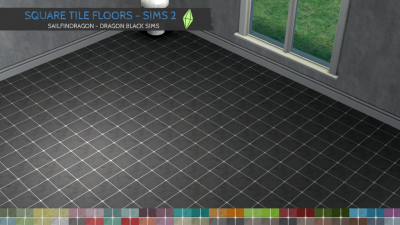 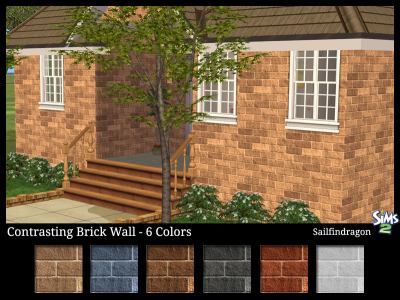 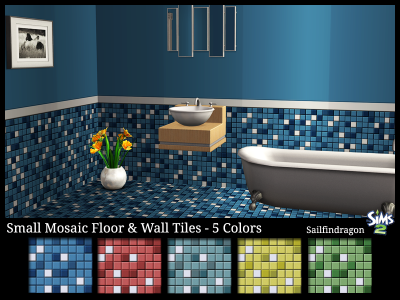 The Small Mosaic Wall & Floor Tile Set includes 5 new walls & 5 new floors. 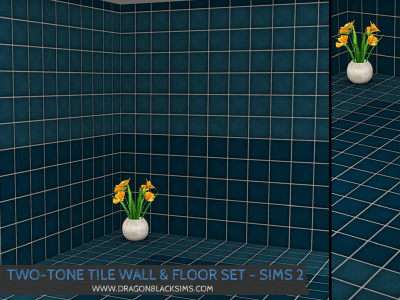 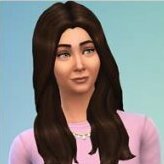 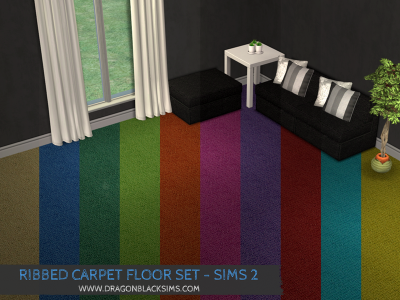 Inspired by the walls that were included within the Bathroom & Kitchen Stuff pack, I decided to make something similar in a variety of bright contrasting colors. 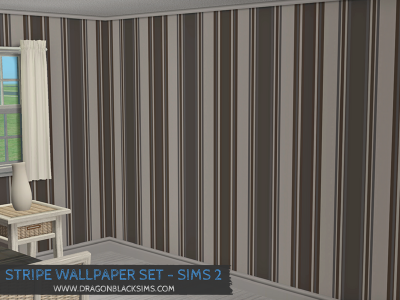 The walls have a tile base with white border, the upper wall is a paint texture. 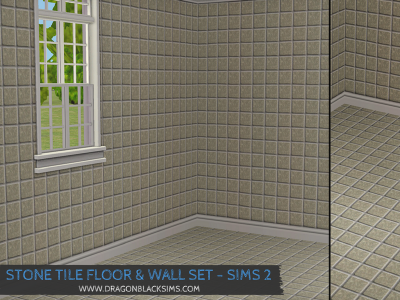 Walls & Floors can be found in the tile within the Wall & Floor categories.